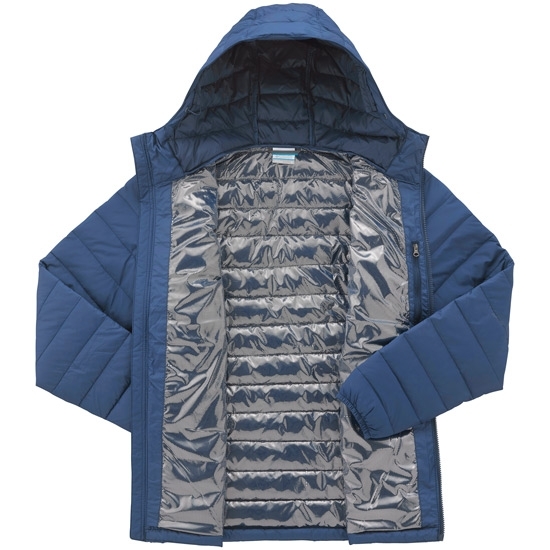 Stay warm and cozy in this hooded jacket which comes with thermal reflective lining and water resistant fabric. 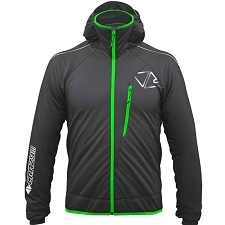 Complete with a hood, chin guard, zipped hand pockets and interior security pocket to offer added protection for you and security for your small valuables. 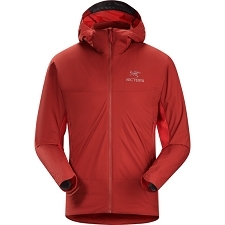 A drawcord adjustable hem makes for a perfect fit. 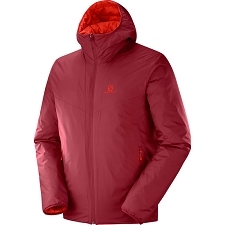 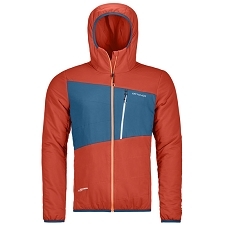 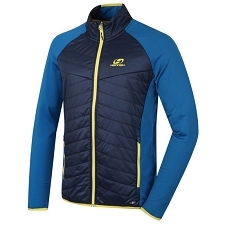 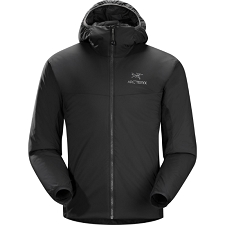 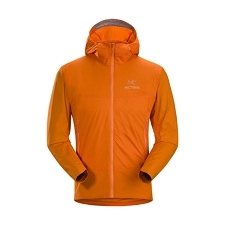 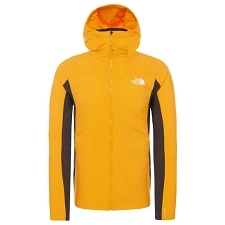 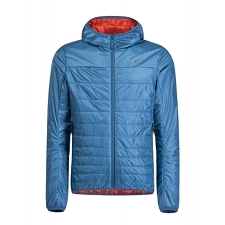 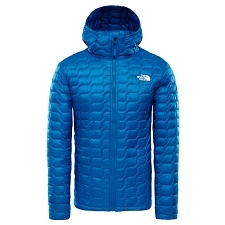 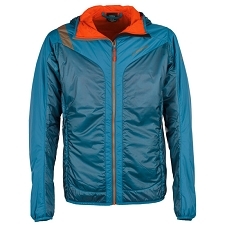 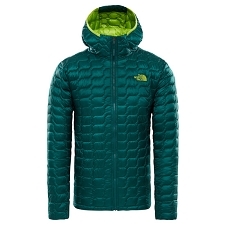 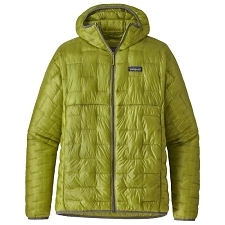 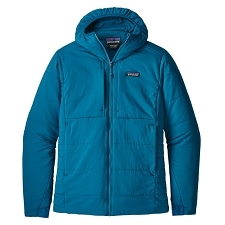 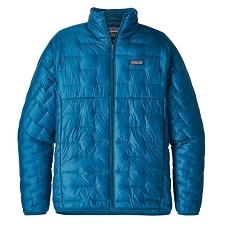 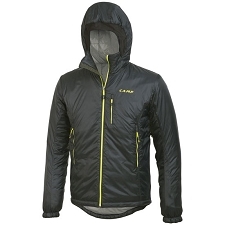 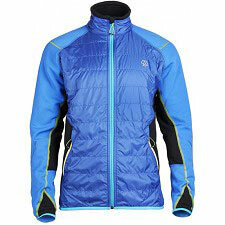 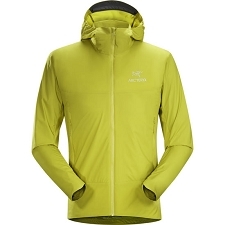 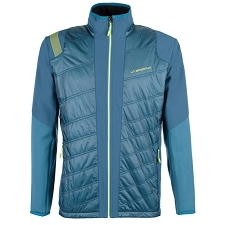 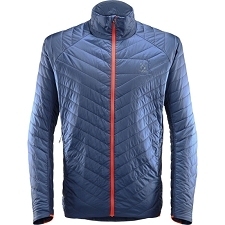 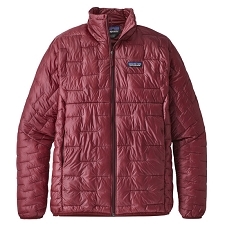 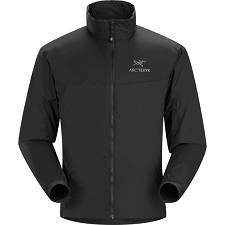 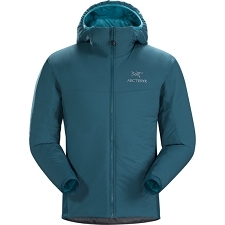 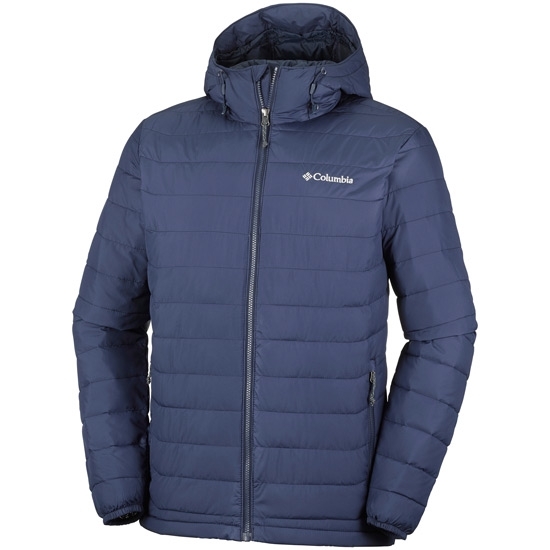 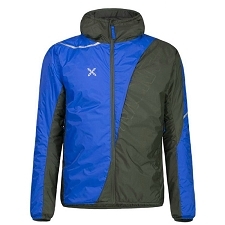 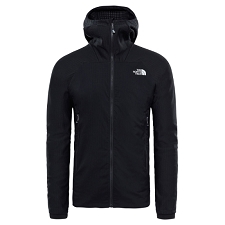 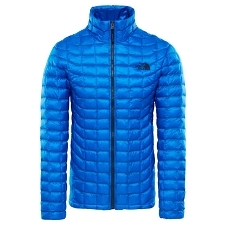 When the mountain gets windy, you will want to put on this jacket. 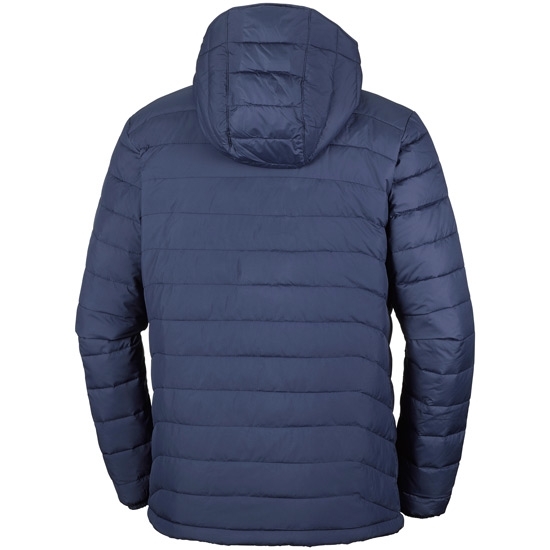 Customer Opinions "Powder Lite Hooded"